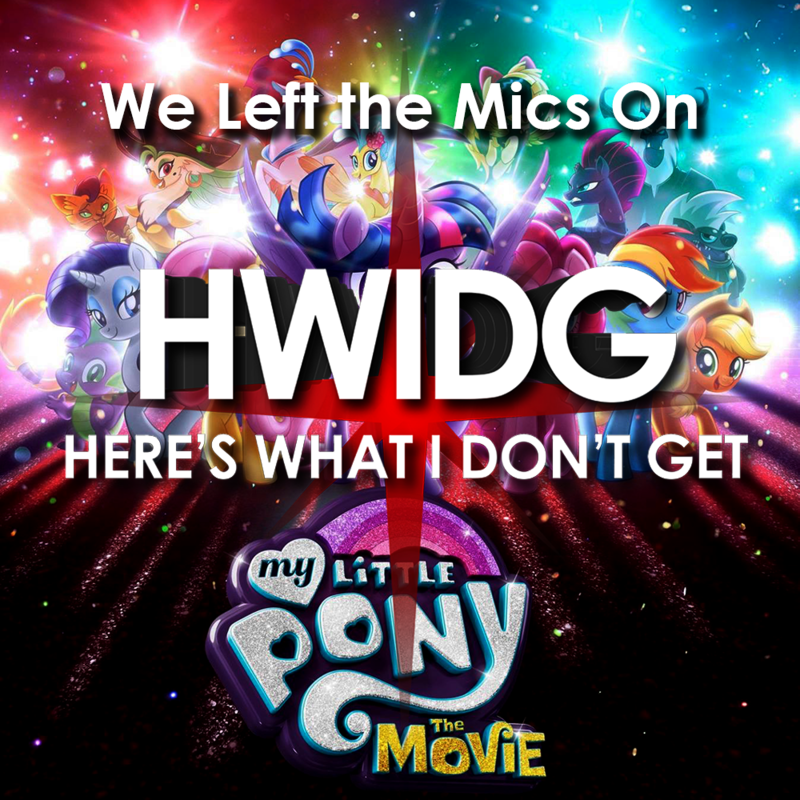 Previously on HWIDG the Next Generation. 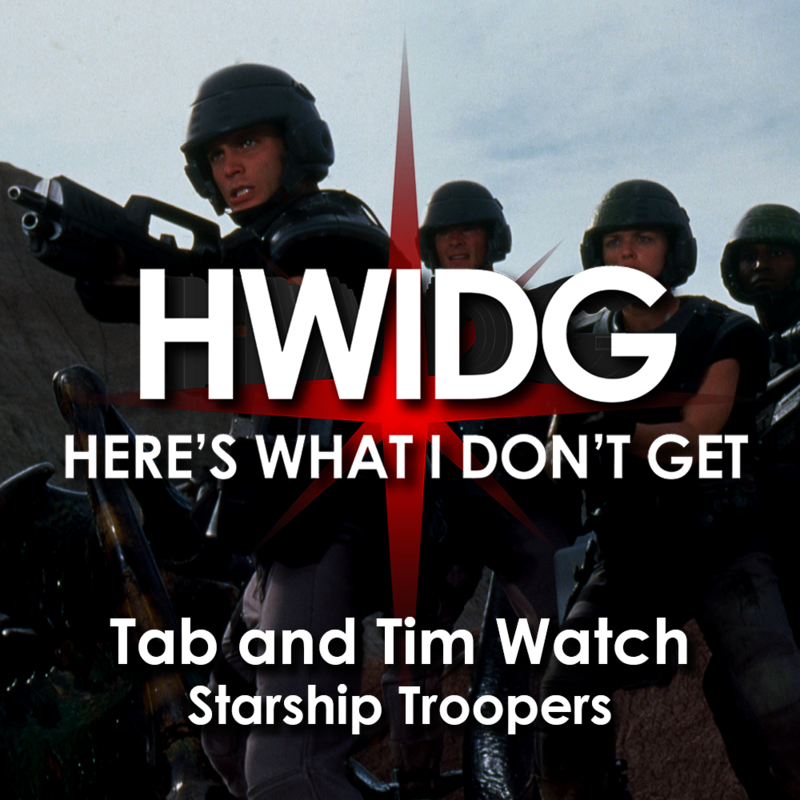 Tab was promoted to Admiral, Tim was distressed by the sudden usurpation of his command, and only two of the first eleven episodes of the season didn't make it on Tab's must watch list. 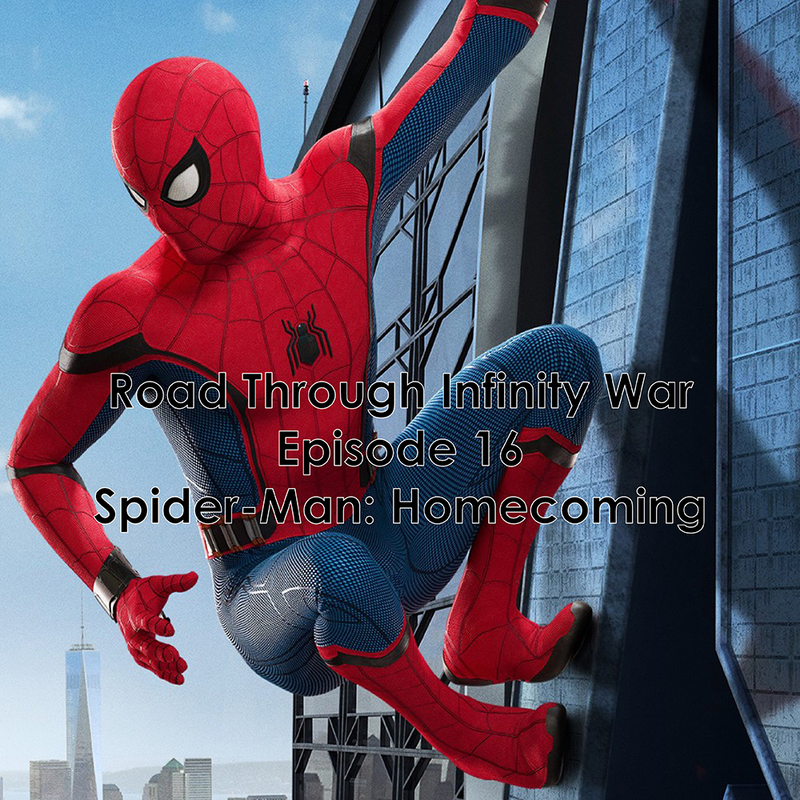 And now... the conclusion. We're growing the beard and sitting down to talk about Season 2 of Star Trek TNG. Where is Doctor Crusher? Should Kathrine Pulaski be kicked out an airlock? Is Data a person? And just how long do you think it took Riker to bang every chick on board the Klingon ship? 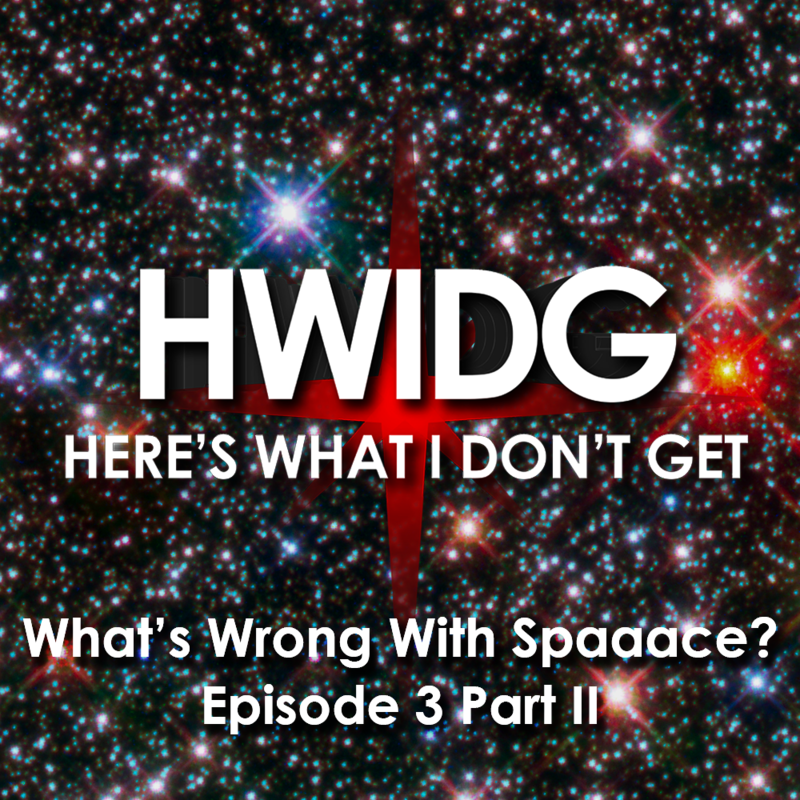 All these questions and more will be addressed as we ask, What's Wrong with Spaaace?